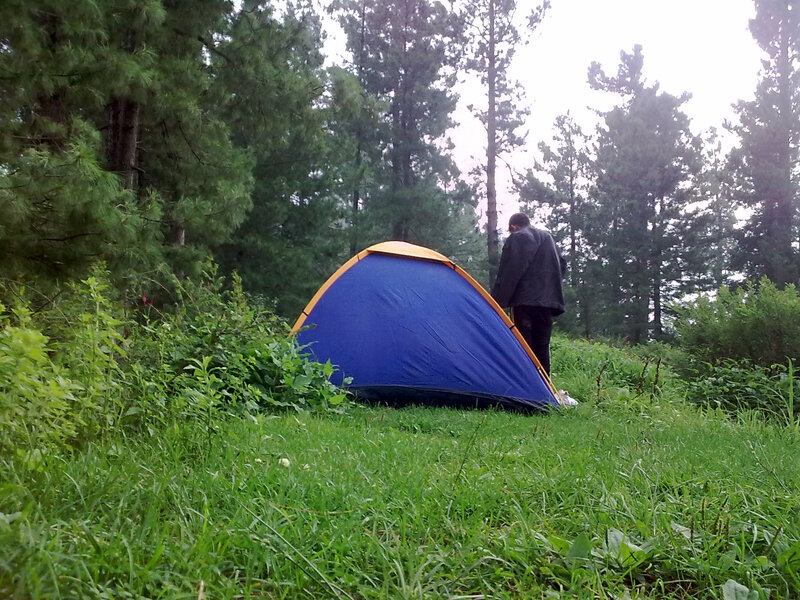 F.S Ninja Academy and Potohar Adventure Club is organizing Annaul jungle training camp this december like every year. 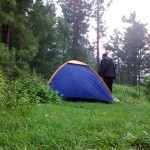 Camping will be held from 24th december to 29th december 2010 at camp farhat site, mandra, near rawat, Rawalpindi, Pakistan. Application forms are available from the head office and other branches of F.S Ninja Academy. Will also be available for download from the website soon. Children under 18 year age and girls are required to get permission from their parents in written form. The camp is being held in the end of december, so bring warm clothes, jackets, socks, mufflers, gloves etc to cope with the cold environment. transport charges from and then back to the FS Ninja academy branches in Rawalpindi Islamabad.